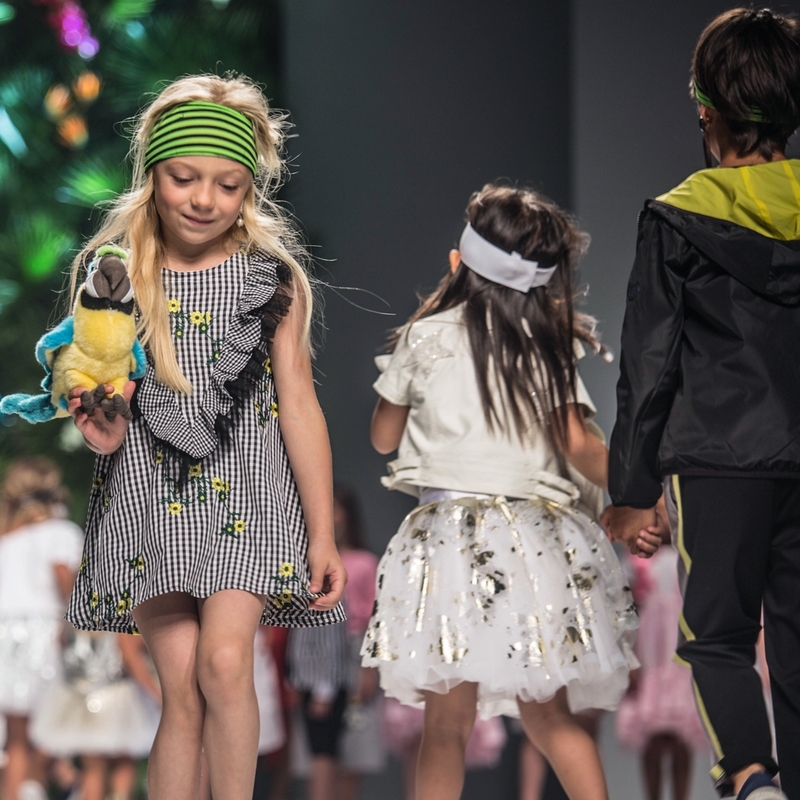 As you know, last week I attended, during the Pitti Bimbo, the fashion show of IL GUFO. It has been a magical, fantastic in the strict sense of the word experience and the atmosphere we breathed was on the edge of a fairy tale. Wonderful children, sometimes excited, sometimes with fun, sometimes bold and confident on the catwalk wearing clothes with an impeccable taste, in materials that visibly were perfect, which, from the parka, to the dress in blue velvet, presented, in a mix blended and homogeneous, the whole range of opportunities in which to dress our children. All in the melodious and narrative rhythm and of the most beautiful stories that made the footsteps of those children as colorful illustrations of books that they themselves had in their hands and that served as a backdrop to a little bit special fashion show. For a moment I saw the LITTLE PRINCE, I was surprised with ALICE, I wanted the red shoes of THE WIZARD OF OZ, I flew with PETER PAN. The blue was, along with those children excited and exciting, the protagonist. Here are some pictures from which to get INSPIRED for the latest sale …. 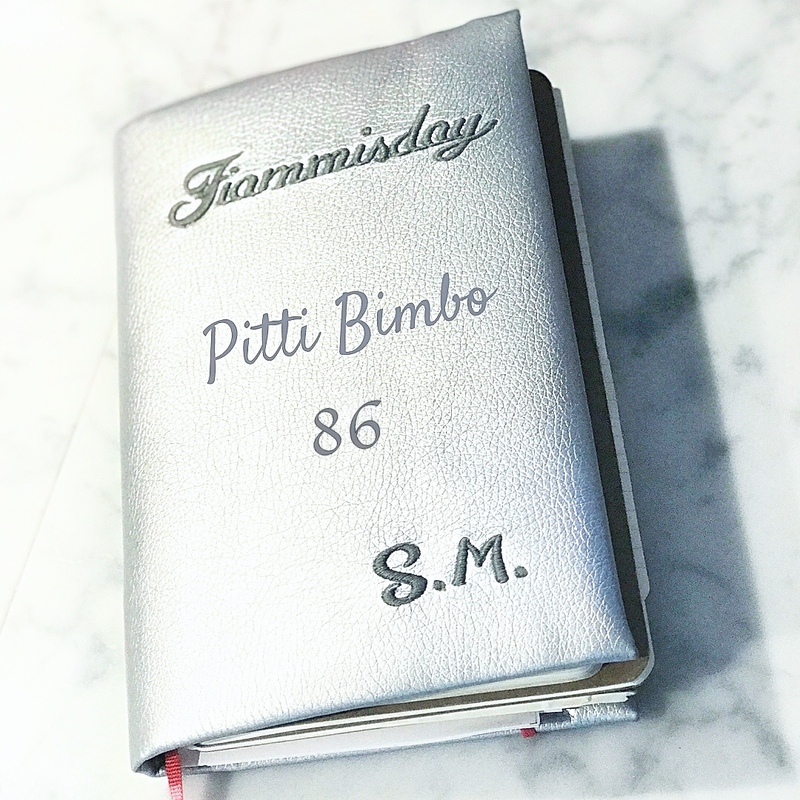 Come sai, la scorsa settimana ho assistito, durante il PITTI BIMBO, alla sfilata de IL GUFO. E’ stata un’esperienza magica, fantastica nel senso stretto della parola e l’atmosfera che si respirava era al limite del fiabesco. 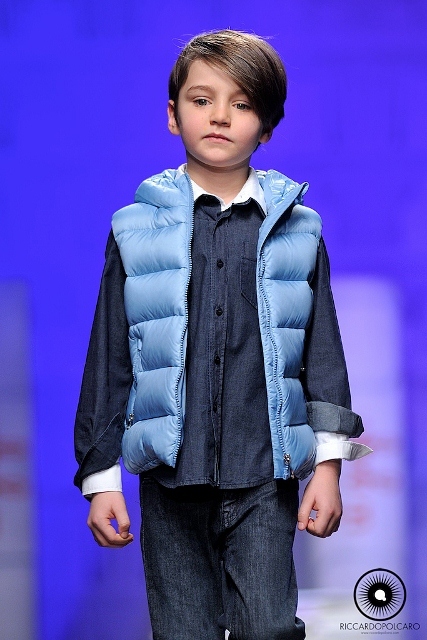 Bambini meravigliosi, a tratti emozionati, a tratti divertiti, a tratti decisi e sicuri portavano in passerella vestiti dal gusto impeccabile, dai materiali visibilmente perfetti che, dal parka, al vestito in velluto blu, presentavano in un mix amalgamato ed omogeneo, tutta la gamma delle occasioni nelle quali vestire i nostri bambini. Il tutto al ritmo melodioso e narrante delle fiabe più belle che rendevano i passi di quei bambini illustrazioni colorate di libri che loro stessi tenevano in mano e che facevano da sfondo a quella sfilata un pò speciale. Per un attimo l’ho visto il PICCOLO PRINCIPE, mi sono meravigliata con ALICE, le ho desiderate le scarpette rosse de IL MAGO DI OZ, ho volato con PETER PAN. Il blu era, insieme a quei bambini emozionati ed emozionanti, il protagonista. 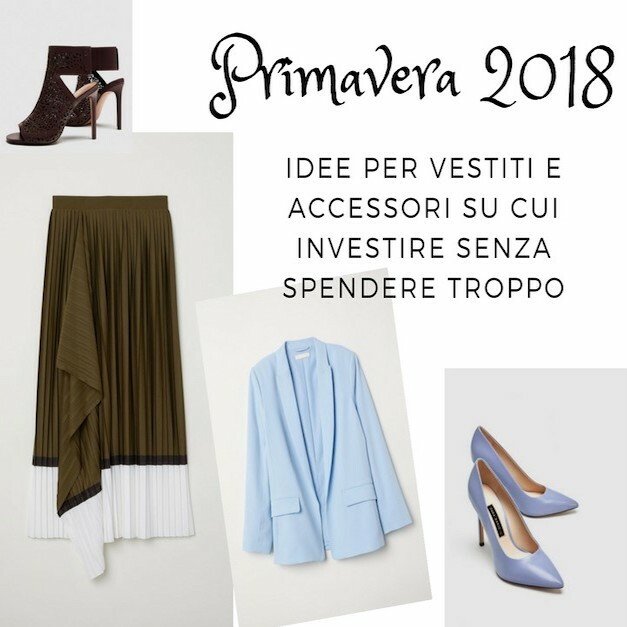 Ecco alcune foto dalle quali farsi ISPIRARE per gli ultimi saldi…. Thanks to RICCARDO POLCARO for his amazing pictures, the others are mine (you can see the difference)!!!!! Thanks a lot my friend!!! I really enjoyed this fashion show!!! I really like the pictures, I love the Il piccolo principe , the kids all look adorable, I like looking at these, gives me so many ideas on how to dress my little boy! They’re just so darling! Enjoyed the photos! Thanks to you my darling, it is a pleasure!!! Ohh, so cute and lovable! I love how they made use of books! Books are wonderful! It’s romantic and fantasy, and it’s nice that they are getting kids involved with book again~! Yes, I think the same! 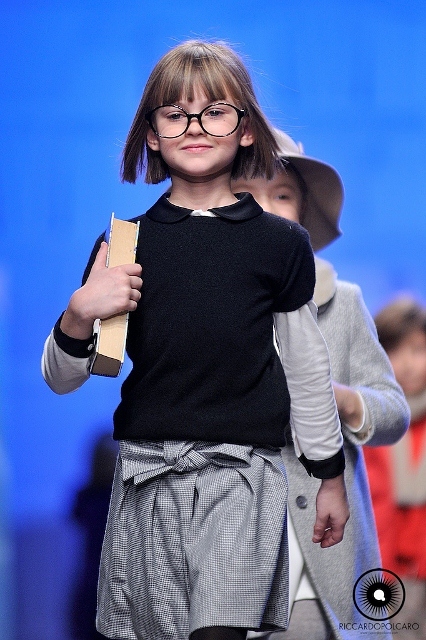 It was amazing…fashion and books, children and magic….thanks dear!! you are welcome~ Ah, also I forgot, A HUGE kiss from Singapore~ lols, thanks for sharing this wonderful event! 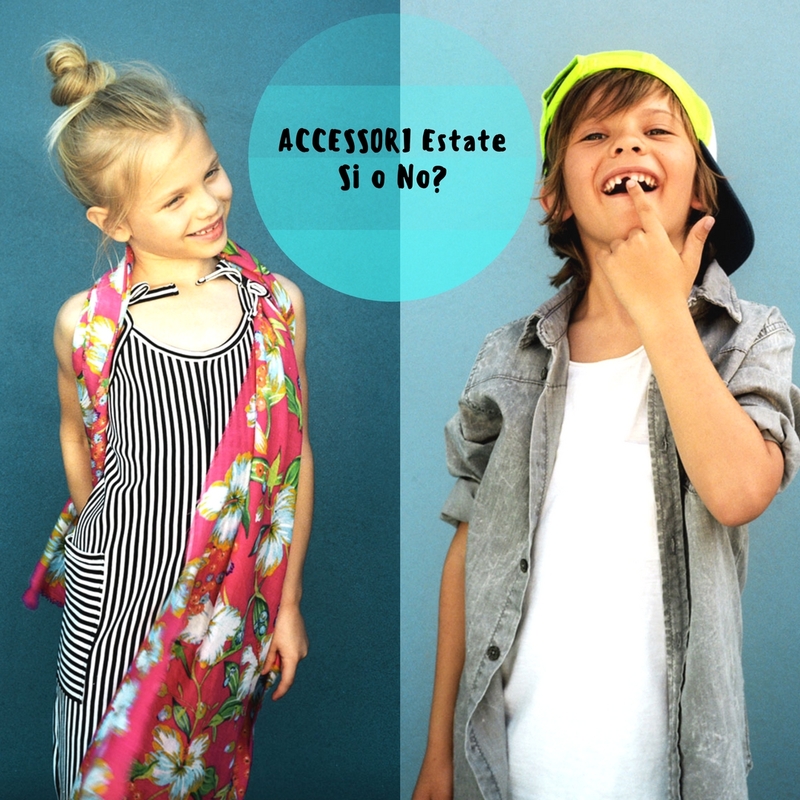 Accessori estivi per bambini: quando la moda diventa troppo? Madre e figlia. Noi che…. e io sarò sempre lì, dietro a te, a sistemarti il vestito.